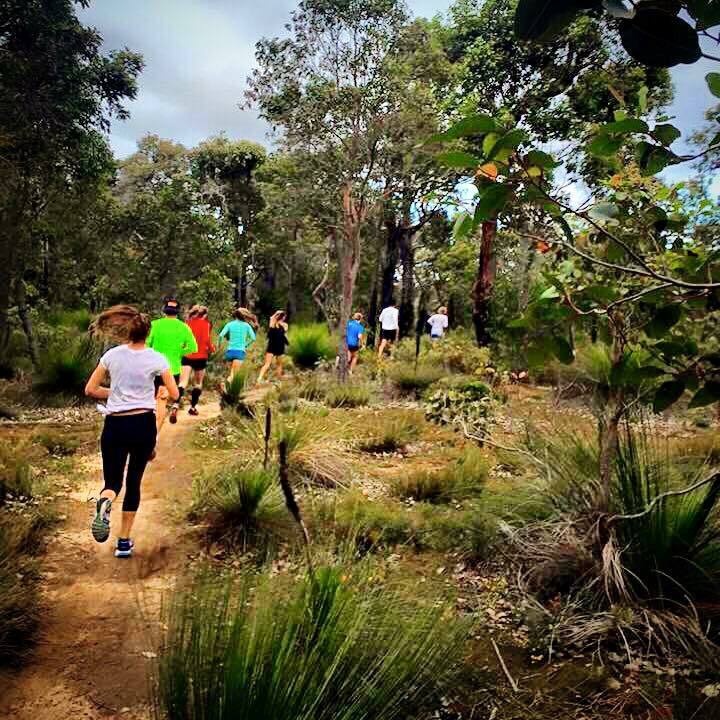 Team Front Runner look forward to helping you, your family and friends prepare in style for the inaugural TriEvents Mighty Jarrah Trail Run on 19 August in the beautiful Dwellingup Forest area. 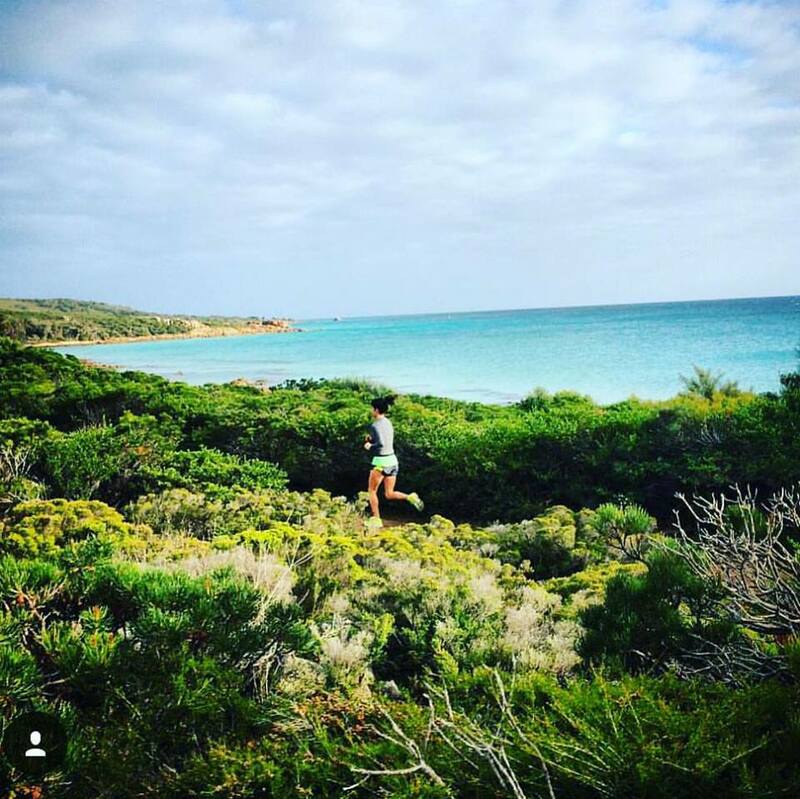 This 6 week build up is equally suited to those looking to run their first trail running event (First Trails. Mini 6 or Mighty 10) OR fitness and running enthusiasts looking to prepare in style for Perth’s biggest Trail event (Challenge Trail Course. Mighty 10 or Almighty Half Marathon). 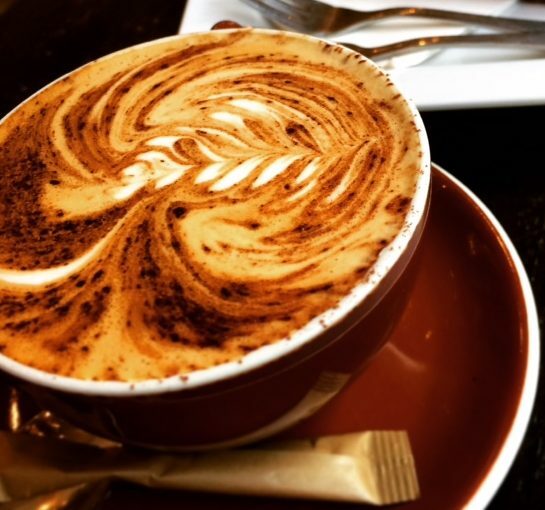 Better still, we understand coffee is a huge part of every cool down so we offer a FREE coffee and banter after each run at a cafe right after we finish! Cost: $139 (weekend only) . Trail Skills and Technique – In week 1 we give you an intro to trail types, trail technique and general trail advice plus answer your questions! Nutrition and Fuel for Trails– Sports dietitian and super runner Alex Dreyer helps with practical fuelling tips!